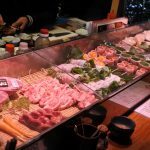 Soba noodle is one of the most traditional Japanese foods such as sushi or tempura, originating more than 1,000 years ago. 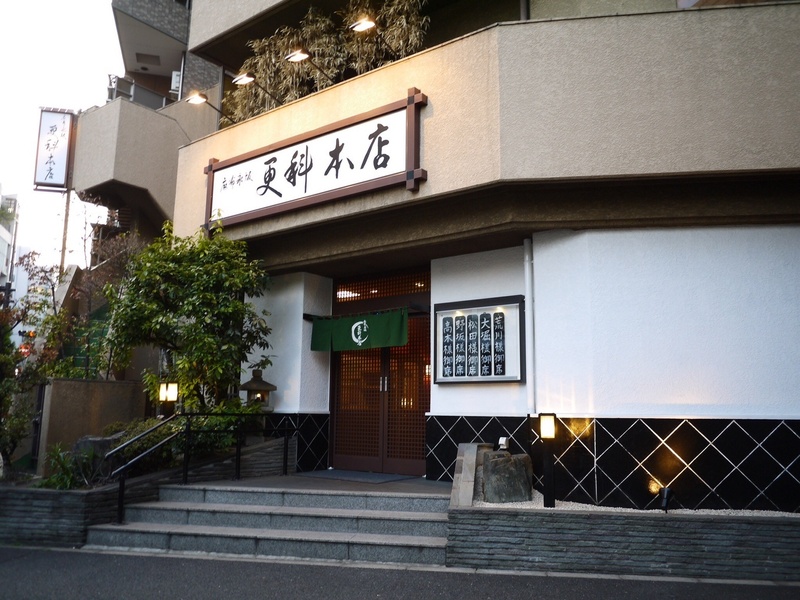 There are three big factions of soba restaurants in Tokyo: Yabu(藪), Sarashina(更科), and Sunaba(砂場). 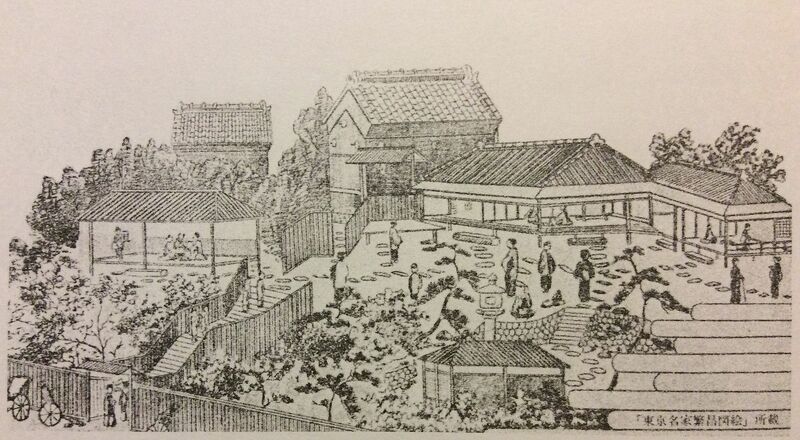 Most soba restaurants originally derived from any of these factions. 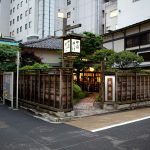 Kanda Yabu Soba(かんだやぶそば) is the original Yabu(藪) style soba restaurant, founded in 1880. 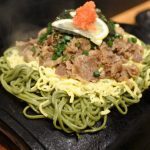 The characteristic of Yabu is its soba source in which you dip the noodle. The source has the most strong taste among the three factions. 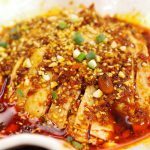 So do not dip whole the noodle in it; just a third of the body would be enough. On 19th February 2012, the restaurant unfortunately got a fire accident and was completely burned by the fire. After the reconstruction, the restaurant finally came back to the same place on 20th October 2014. Now it attracts as many Yabu fans as before. Muromachi Sunaba (室町砂場) is located in Nihonbashi area, which used to be a busy merchant market of Kimono clothes. Its soba source tastes much milder than Yabu’s one. 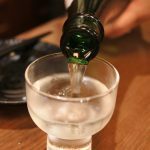 This restaurant is said to be the first soba restaurant to put Tempura into the soba soup. 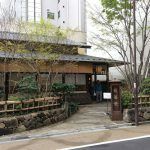 I recommend to try the original tempura soba here! 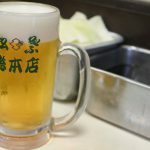 Cold soba will be served with hot soba soup in which the tempura floats. 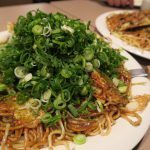 The last one of the big three is Azabu Nagasaki Sarashina (麻布永坂更科), which is the original Sarashina style soba in Tokyo. The apparent characteristic of the style is its completely white colour of the noodle. When soba seeds are ground into the powder, the degree to which the seeds are peeled defines how the product becomes white. 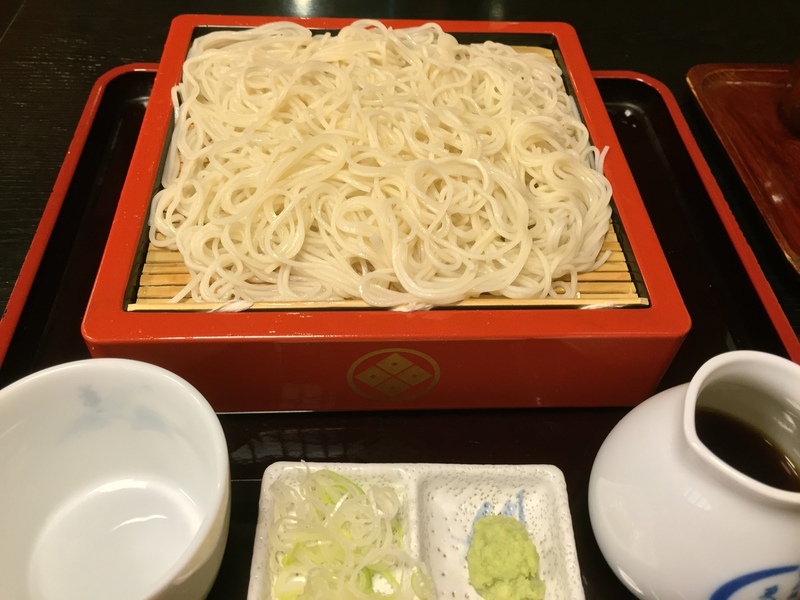 The white colour of Sarashina soba means that the producers peeled the outside more than other factions; Yabu style soba shows darker colour – see the picture shown above. 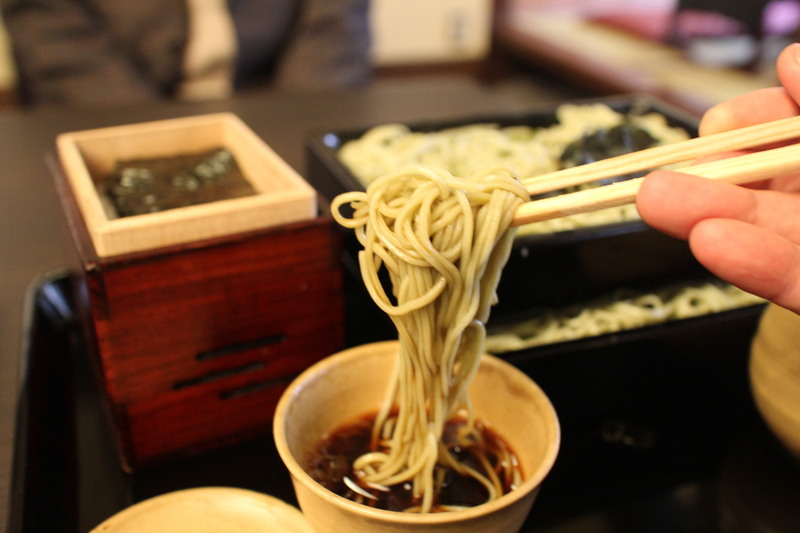 The taste of the soba soup is similar to that of Sunaba style. It is not like the strong Yabu style. If you prefer clear and mild taste, I recommend Sarashina or Sunaba style than Yabu.